Awards Call Out Purpose-Driven Client Work — Public Communications Inc.
PCI is an agency that works with purpose and that purpose is to use the power of communications to make a difference in the world. 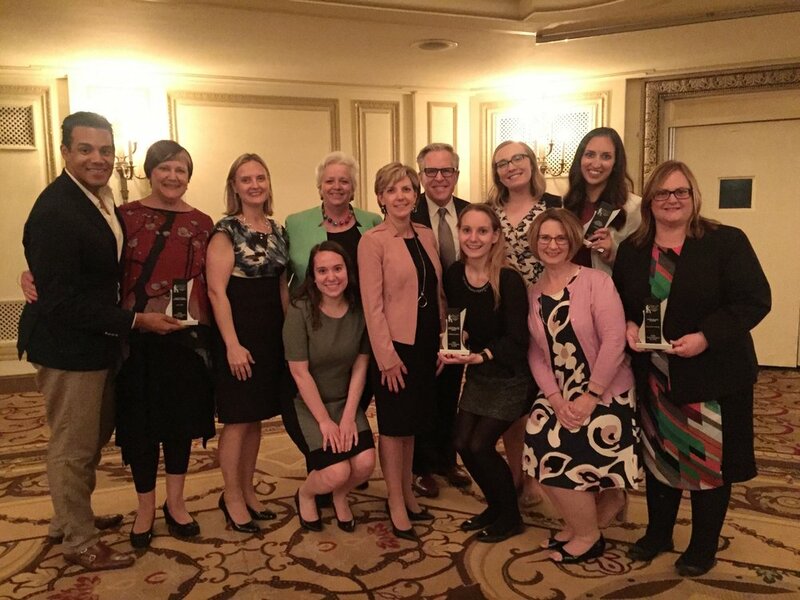 That purpose and power were front and center in the four awards we received with our clients recently from the Publicity Club of Chicago. “We’re so grateful to our many clients who entrust PCI to help them tell their stories and advance their important missions,” said PCI’s Chief Executive Officer Jill Allread. “Seeing our programs recognized by our industry peers just makes our work all the more gratifying.